Kratom is a tree in Southeast Asia that contains a leaf that once ingested, will give you pain-killer like feelings (relaxing & numbing), and helps with treatment for opiate addiction. 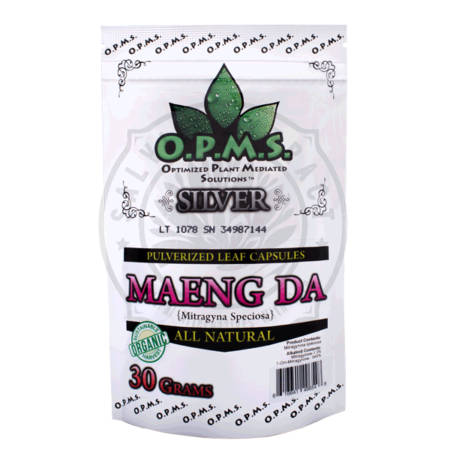 There are 3 different kinds of kratom strains, which are; Red Vein, White Vein and Green Vein. For marketing and branding purposes, a lot of kratom companies re-brand their kratom as different regions in southeast asia such as Thai, Maeng Da, Bali, Malay, etc. 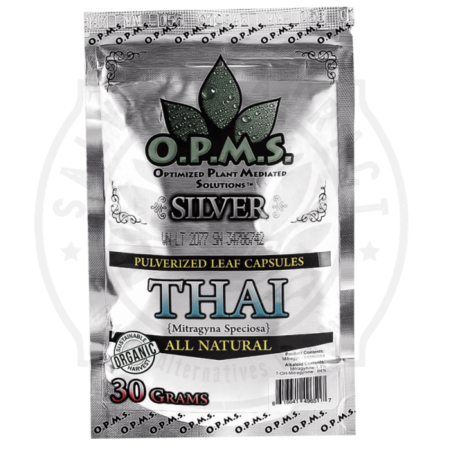 However, those names are just different names for the main 3 kratom strains. How to use kratom: We only sell kratom in the capsule form. Each “capsule” contains 1 gram. 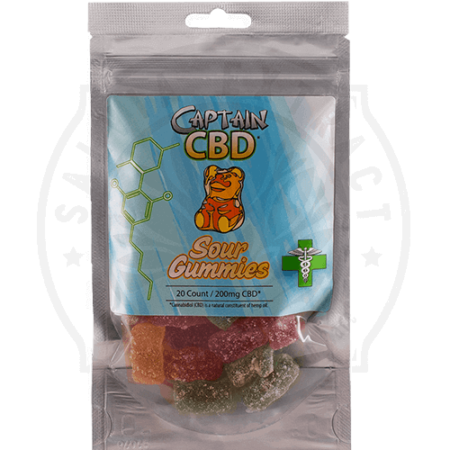 We suggest new users to try 1-2 capsules (grams) at first. 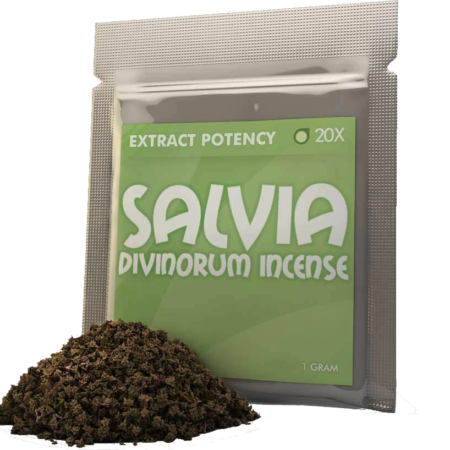 People who have used kratom in the past may need use 3-4 capsules to get the full effect. Simply take the kratom capsules with water and wait for the effects to kick in. How long do the kratom effects last for? The effects of kratom will last for a few hours, typically 5-6 hours. There are no hangover side effects with kratom.